Most people are familiar with HCM City’s Chinatown in District 5, Korea Town in District 7, Japan Town in District 1, and the Western expat enclave in District 2. 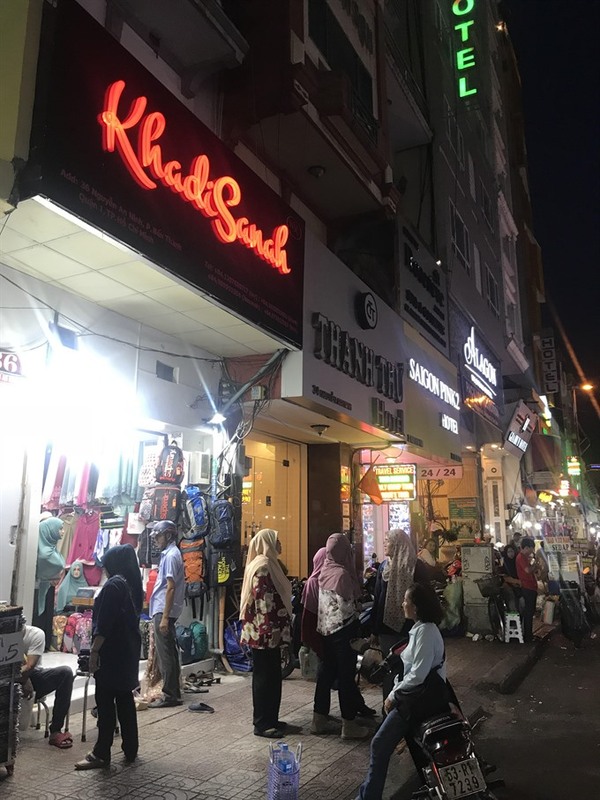 But few know about an area for Muslims in District 1 located on Nguyễn An Ninh Street, sometimes called “Malaysian Street”, “Halal Street” or “Halal Land”. 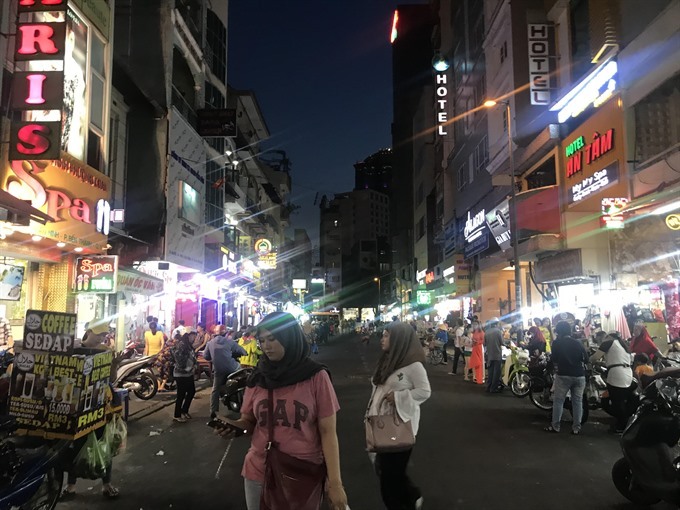 Located near Bến Thành Market in District 1, the area has been a popular stop for Malaysian, Indonesian, and Bruneians for several years. The area is unique in that it is not really a “town”. But more of a long street of 100 metres with a significant cultural impact. 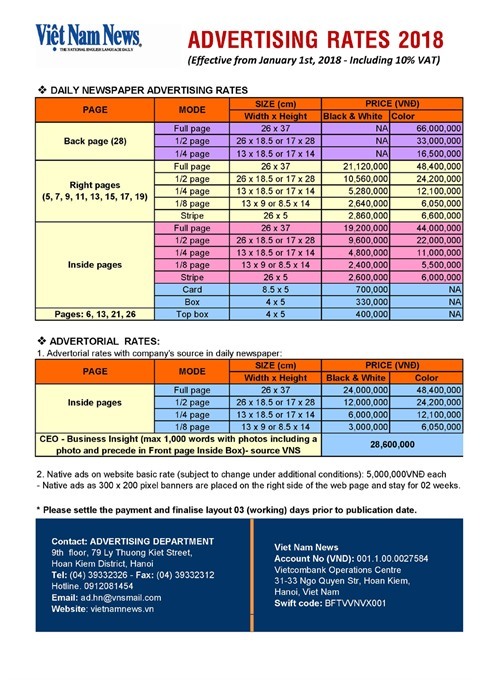 In 2011, a woman named Basiroh, a former market researcher at a British firm, opened a clothing store for Malaysian tourists and expats on Nguyễn An Ninh Street in HCM City, according to Thanh Niên (Young People) newspaper. 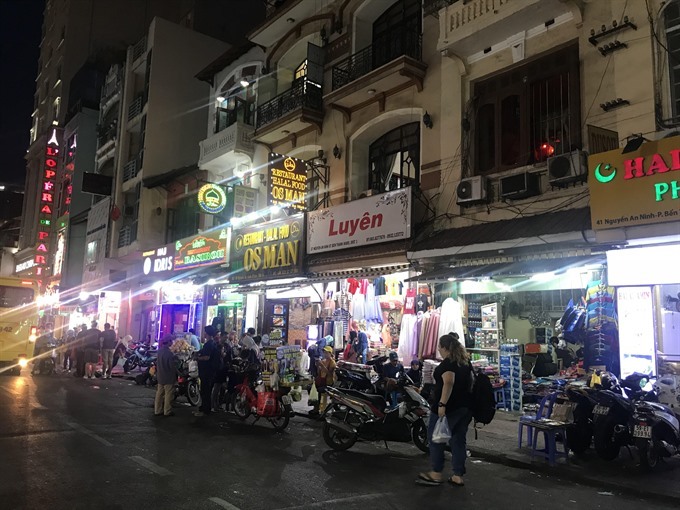 As demand for more services increased, more people opened new stores or changed their shop’s offerings to Malay products, making Nguyễn An Ninh Street more vibrant than ever. Mỹ Sang, owner of a fashion store on 12 Nguyễn An Ninh Street, told Báo Mới online newspaper that she used to make clothes for non-Asians back in the day. But as the street became more popular among Malaysian tourists, she began providing tailoring services for them as well. 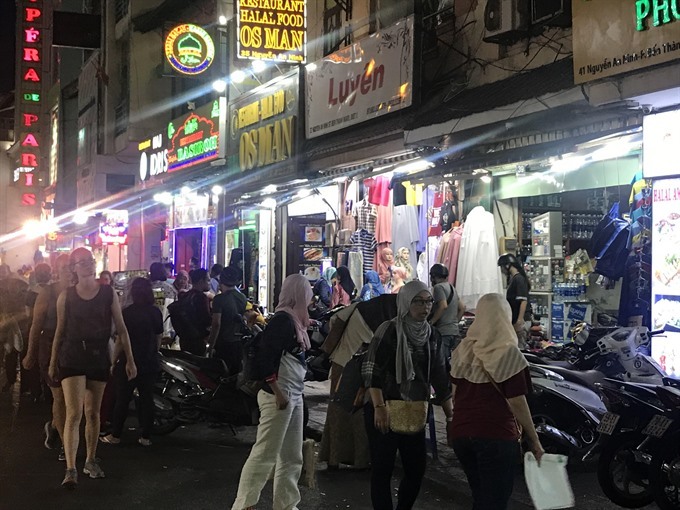 There are now about 70 shops on this street that mostly offer tailoring, city tours, and food and beverage services, many of them catering to Muslim visitors and residents. 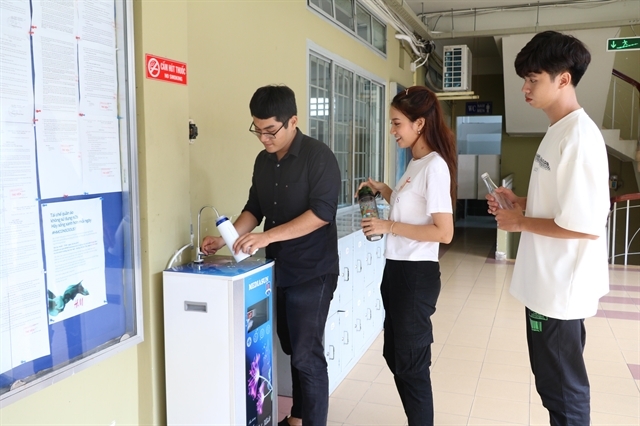 “Though everything operates on a small scale, I’m impressed that this street attracts so many visitors, especially at night,” Thu Hà, 25, told Việt Nam News. “Don’t get me wrong, but this is one of the few places that I can see Islamic tourists with traditional costumes!” she added. Malaysian friends of Tuấn Đức, 25, visit Việt Nam once or twice a year and buy fabrics for clothese for the new year or for special occaions on Nguyễn An Ninh Street. “One of my friends, Baini, told me that fabrics here are high quality but affordable, even after taking into account her travel expenses,” he said, adding that Baini recently returned for some wedding props. 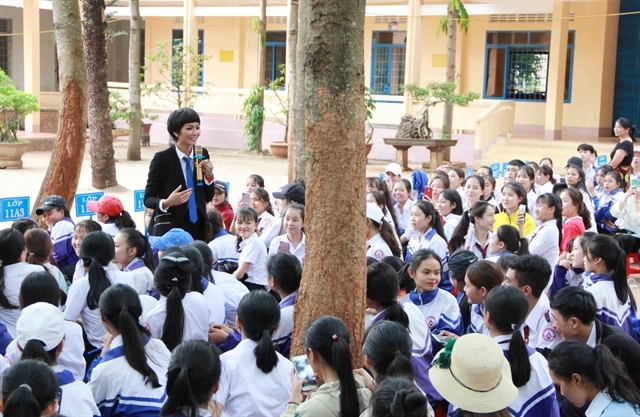 “Baini usually stays in Sài Gòn for about three days if she wants to tailor her costumes,” he said. Syiqin, a tourist, said that she also prefers shopping for Baja Kurung, a traditional Malay costume, in Việt Nam instead of other countries. “I only have to wait for a day or two for my clothing to be ready,” she said, adding that hijab, jubah, kain pasang, and tudung are all made well. According to several shop owners, buyers sometimes purchase fabrics in large quantities to resell them at a higher value in their hometowns. “They’re also interested in wooden sailboat models and wooden clogs,” a shop owner said. Besides clothing, shoppers cannot resist the various Halal restaurants. Most of them offer traditional dishes such as Nasi Goreng (fried rice), Mee Goreng (fried noodle), Kari Ayam (chicken curry), and Nasi Lemak (fragrant rice dish cooked in coconut milk and pandan leaves), among others. Seafood is a top choice among his friends as it is fresher and cheaper in Việt Nam than in Malaysia. To preserve the traditional flavours of each country, several of the restaurants employ both Malaysian and Vietnamese chefs. 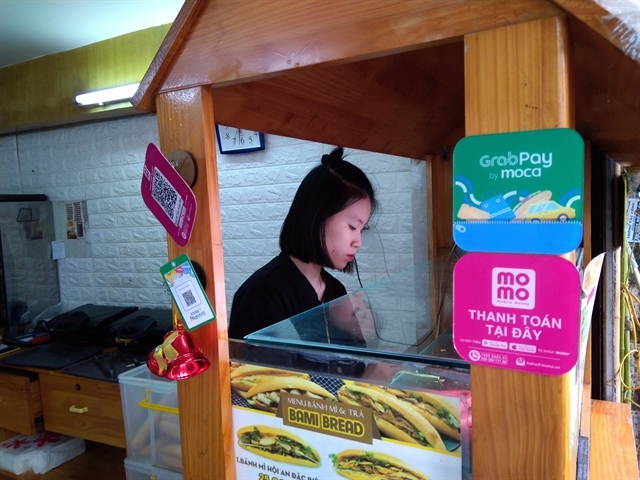 About 80 per cent of shop owners on Nguyễn An Ninh Street can speak Malay. They are either Malay, Khmer or Vietnamese who know the language or who have worked with Malays long enough to understand their cultural norms. 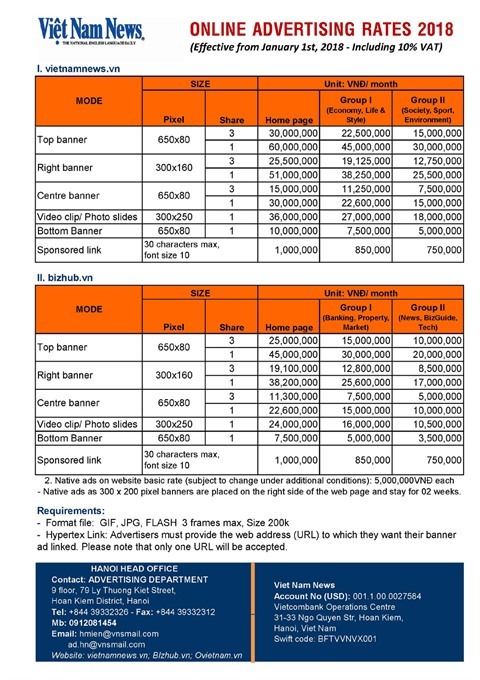 All merchandise can be purchased in Việt Nam đồng (VNĐ) or Malaysian ringgit (MYR), which makes the tourist shopping experience even more pleasant.